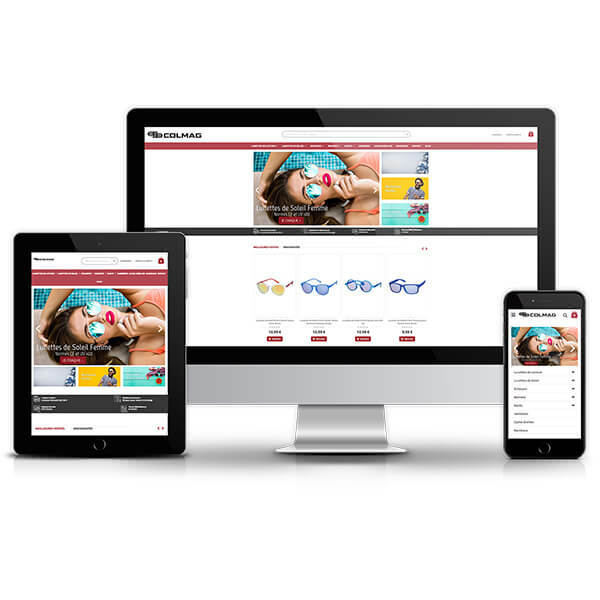 With 20 years of successful experience, Colmag offers the quality of reading glasses and sunglasses, Colmag Boutique is also available online. An incomparable choice of classic and trendy style in a wide range of colors at a discounted price. All forms and styles rounded or square, oversized or oval, aviator or clubmaster, there is something for all tastes.